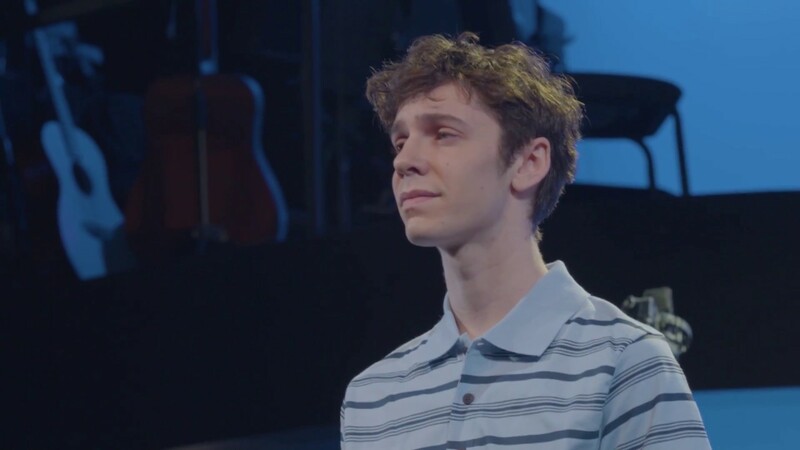 Dear Evan Hansen has proven to be a phenomenon of the musical theatre stage, spreading its messages of connection and conclusion to theatregoers on Broadway and through its National Tour. 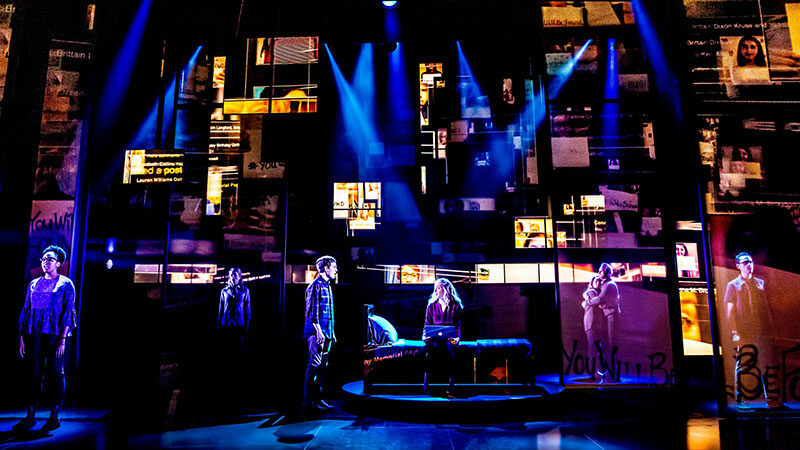 According to the media platform Deadline, the next stop for Dear Evan Hansen will be the big screen. Benj Pasek and Justin Paul, the musical’s composing team, has sold the rights to Universal Pictures. No casting details or release date have been announced. The film will be produced by Marc Platt and Adam Siegel at Universal Pictures, producing through Marc Platt Productions. 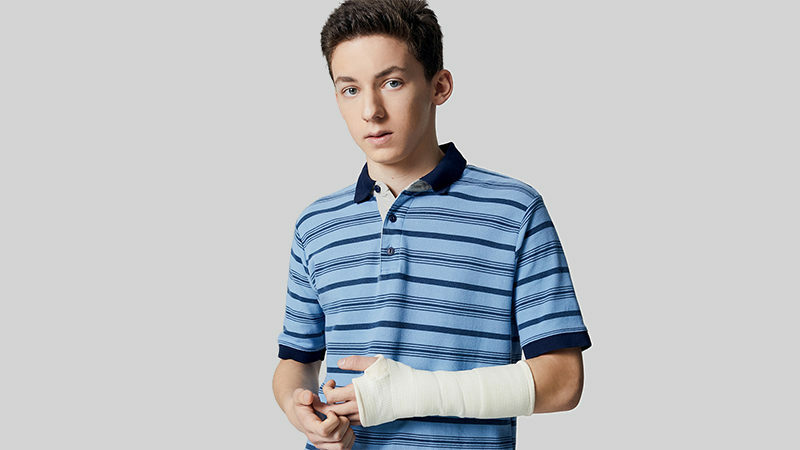 Steven Levenson, who won a Tony Award for Best Book of a Musical, will pen the screenplay for Dear Evan Hansen. 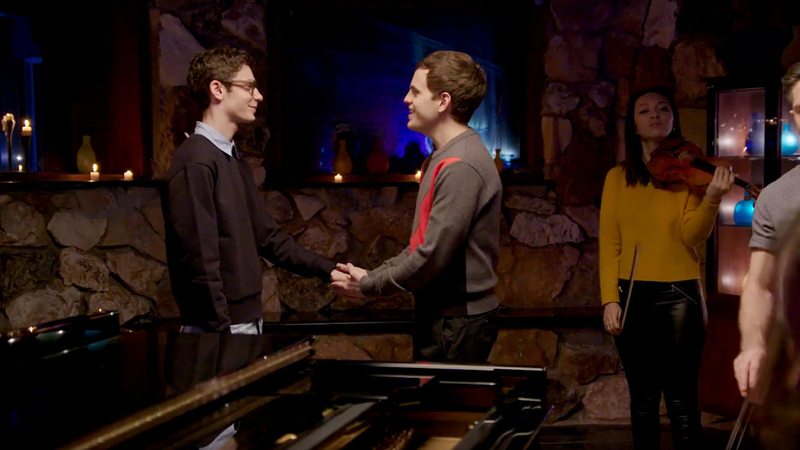 Levenson will also serve as Executive Producer, alongside Pasek and Paul, who created such songs for the stage production as “Waving Through a Window”, “For Forever”, “Sincerely Me” and “You Will Be Found”. Dear Evan Hansen will soon be celebrating two-years on Broadway, having opened at the Music Box Theatre on December 4, 2016. Under the direction of Michael Grief, the musical garnered six Tony Awards including Best Musical. Ben Platt rose to Tony-winning, Broadway stardom playing the title character and has since been replaced by Noah Galvin and Taylor Tresnch. It was recently announced that Jimmy Award-winner Andrew Barth Feldman will succeed Trench on January 30, 2019. 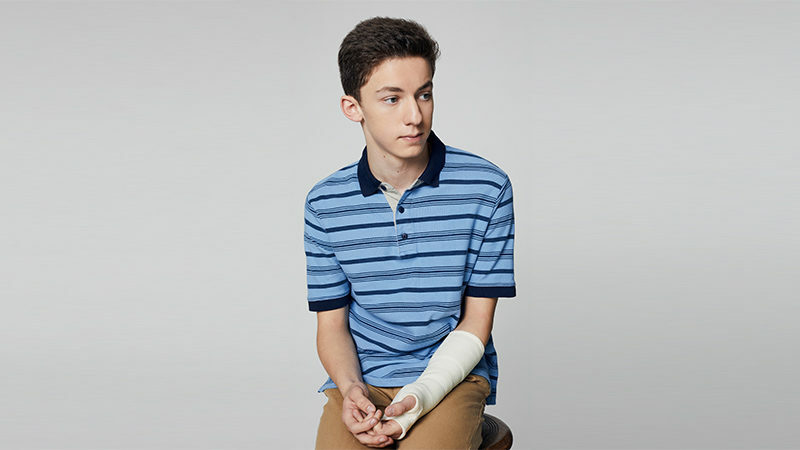 The current Broadway cast of Dear Evan Hansen features Taylor Trench, Jennifer Laura Thompson, Michael Park, Lisa Brescia, Phoenix Best, Sky Lakota-Lynch, Alex Boniello and Mallory Bechtel.